Great Location!! 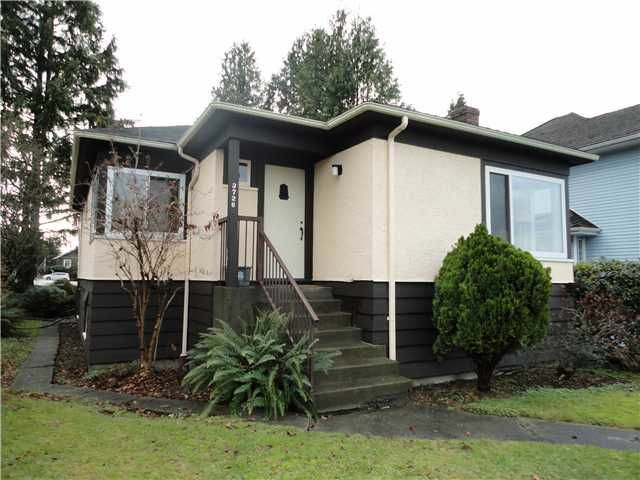 Older Cozy 3 Bedroom Home on a Large 50'x 122' View Lot in the very Desirable N Burnaby area. Updating including New Wiring with Permit, New Plumbing and Fixtures in the Downstairs Bathroom, New Carpetingin the Large Bedroom downstairs and Lighting. Newer High Efficiency Furnace, Hot Water Tank, Stove and Fridge. Original Oak and Fir floors, Coved Ceilings. Fantastic Views from the Living room window and even Better View Potential when you decide to build your Dream Home but until you are ready it's set up to live in or rent out. Investors Great Rental Potential on Bus Route close to SFU & BCIT for Student or Family Renters. Owner has lived here 47 years, neighbours also long time Owners.